Valentine's Day is right around the corner, are you getting something for your significant other? If you want to do something more unique than the standard box of chocolates, flowers, or teddy bear, a personalized gift adds a thoughtful touch and will likely win you some brownie points! So let’s discuss some Japanese products that you can substitute for the usual valentine’s day gift ideas and show her you were really thinking of her! Chocolate is a go-to gift for valentines day and if you’re going to stick with the tradition of a chocolate gift but want to mix it up a bit, you can skip the standard boxed chocolates an opt for something a little more playful and flirty like the Meltykiss Strawberry Melts. These cute bite-size Japanese chocolates are a popular Japanese snack and melt in your mouth and the soft strawberry ganache center is to die for. 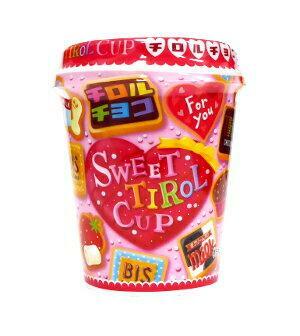 Japanese snack companies also make cute chocolates with Valentine’s Day themed packaging like the Tirol Valentine’s Day Chocolate Cup or if you can get your hands on some heart shaped Krispy Kreme donuts that would make the perfect themed snack! 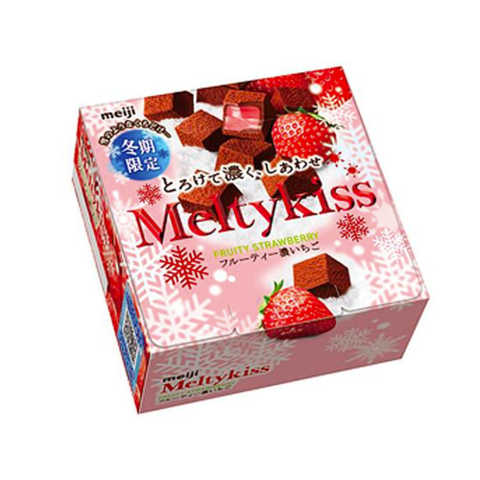 You could go with a Valentine’s themed snack or go for something playful with a little hidden message like the flirty Meltykiss chocolates, whichever matches her personality is best! Try this quiz to find out what Valentine snack you should get her! 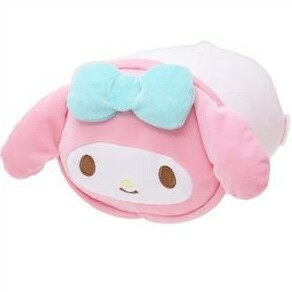 A cute Japanese plushie like this My Melody Roll Plushie, is a great substitute for the traditional teddy bear holding a heart that is often gifted on valentine's day. 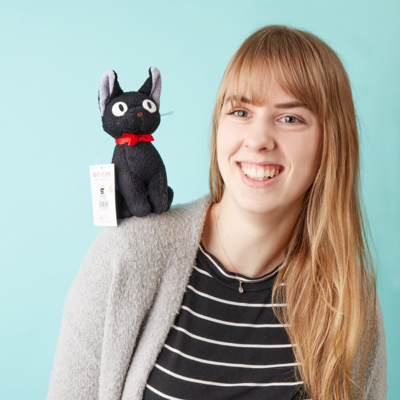 If she likes Japanese characters, a thoughtful present could be to gift her favorite character. Nothing shows you care more than knowing her favorite items and picking them out yourself. For makeup lovers, there is no such thing as too much makeup. If you find something that comes in a cute package, even better! This Heart Puff Set fits the valentines day atmosphere amazingly and would make a great gift bundled with her favorite foundation. Any one of these options would make a great gift for your significant other, or better yet, you could make a small bundle of one item from each category to make a cute gift basket! Now all that’s left to do is figure out how you will give her these gifts. Will you have a special date? Go out for dinner? You can make the date super sweet and special for her by playing a Japanese Valentine's Day playlist, check out these romantic Japanese song ideas and let us know what your big plans are in the comments! Did you like any of these items? You can find all of them and more on the Japan Haul website.